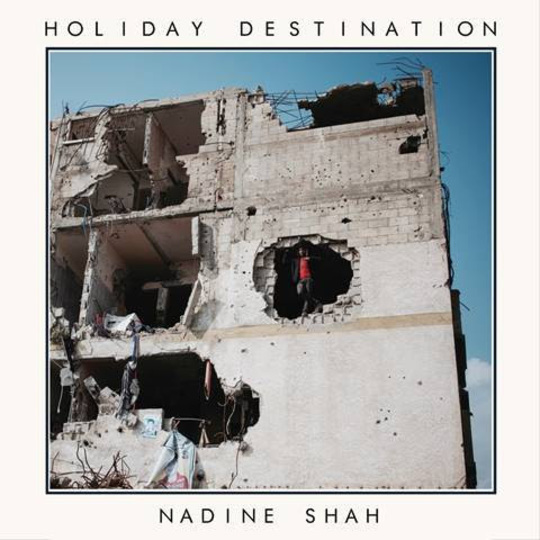 While Nadine Shah’s third album Holiday Destination is an excellently considered alt-rock record of articulate instrumentation and intriguing harmony, first and foremost it is a record with an unabashed political and social message: and I think Tyneside-born Shah would want us to hear it that way. Wider social issues have always been prevalent in Shah’s work, but never with such a definite punch. While debut Love Your Dum and Mad dealt with the effects of losing loved ones to mental health issues topics were always dealt out with a tragically personal touch. Without neglecting that personal angle, Holiday Destination is a far wider rallying cry for humankind. With the current climate of an ever-growing refugee crisis and a right-wing-fuelled hatred of immigrants gaining pace, Shah has written an album which calls for the welcoming of all humans into communities. Shah is undoubtedly proud of her North Eastern heritage. You can hear her gloriously broad vowels in every note she sings: “No way, man” begins the brooding ‘Yes Men’. She is proud, too, of her Pakistani father and her mother of Norwegian descent, and this status is what informs the themes of the record. “I’m second generation, don’t you know?” is what Shah will say when she meets racism directed at others, over lush horns and pounding drums. It’s a reminder that even if we are not inexplicably involved ourselves, someone very close to home is. Amongst a clip of a “Refugees are welcome here” protest chant ending the first track, and talk of “Fatalities in the water”, it is Shah’s personal glimmers of anguish which mark out the record. Culturally Muslim, Shah must reckon with all sorts of xenophobia: “All these folk they think that I’m evil / Like I am the living devil himself”, and then “How can I compete with an ingrained thought?” By putting her story at the centre of the record, Shah reminds us that these are human stories, both further away and at home. 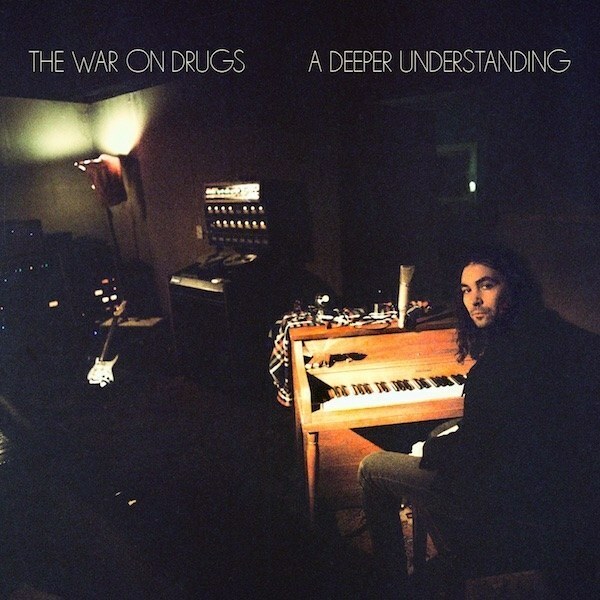 The jarring dissonance of Shah’s guitar-heavy indie rock has always been present under Ben Hillier’s production and co-writes, but now it seems all the more appropriate. 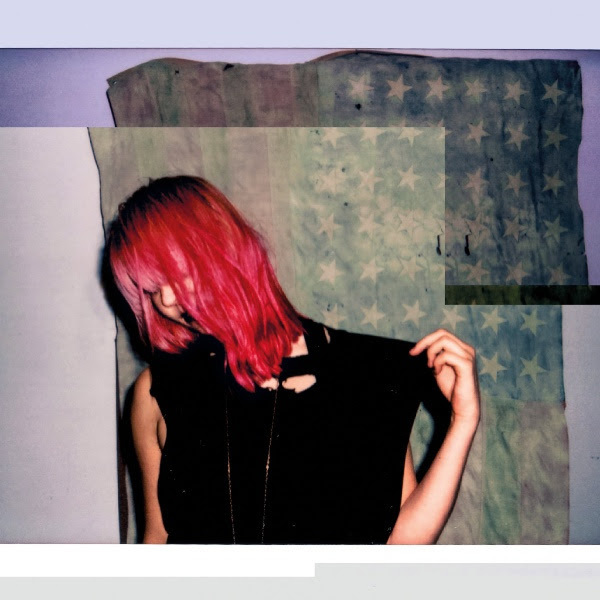 From the warm storminess of ‘Mother Fighter’ to the electronic scuffling of ‘Relief’, what brings these songs under one roof is the distinctive cutting jangle of electric guitar toyed up with chugging discordance. Alongside the unnerving harmonies, Shah’s melodies often teeter over the edge into the danceable, as with ‘Holiday Destination’, the title track which in itself plays on the irony of the life-threatening journeys refugees take to reach the UK, only to be met with our own inept social policies of rising house prices, empty buildings, and blind-eyed politicians. While Shah’s tunes are so enjoyable to listen to, that unsettling harmonic twang continues to add a feverish subsidy to her soulful voice, a reminder of the uneasiness of the subject matter. To straddle the line between heart-wrenching topics and beautiful-sounding music is a tricky one. Should we say we enjoy listening to a record that talks of terror? Shah allows us to waver on the edge of our seats, just beginning to lie back to enjoy the soul of her voice, in the same second that we must sit bolt upright at a clambering chord of dissonance. And that sits just perfectly for an album of such beautiful horror.